Unseemly jostling for luxury apartments, unmonitored spending, and secret slush funds have been uncovered in two new books on the Vatican compiled from apparent inside information that may have led to the arrest of two prominent officials last weekend. “Holy Father, There is a complete absence of transparency in the bookkeeping both of the Holy See and the Governorate. Costs are out of control,” says a confidential letter sent to newly-elected Pope Francis by a team of international auditors in June 2013. The quote comes from Merchants at the Temple, by Gianluigi Nuzzi, which was obtained by AP and an Italian newspaper, Corriere della Sera, two days ahead of its publication set for Thursday. Nuzzi made his name when Paolo Gabriele, the butler of the previous Pontiff, Pope Benedict, leaked inside information direct from the Holy Father’s desk three years ago. Material for his new book was taken from detailed info apparently sourced from COSEA, a panel Pope Francis called to tackle corruption and mismanagement – a task that appears to have been hamstrung not only by poor practices, but resistance from vengeful beneficiaries of Vatican largesse. Two leading members of COSEA were arrested by Vatican police at the weekend on charges of leaking confidential information. COSEA uncovered a sprawling property empire worth €2.7 billion, though its book values had been listed at seven times lower. It discovered that a multitude of properties had been rented out by the Vatican to officials of various statures at below-market rates, losing the church over €13 billion a year – money that could have gone to charity. Another €30 million was wasted, as valuable buildings went unused. The opaque system produced a battle between Catholic officials seeking to grab the best apartments for the lowest possible cost – with top Curia, or Vatican government, officials living in palatial homes of over 400 square meters. Nuzzi details a particular story involving Bishop Guiseppe Sciacca, who apparently used the hospital stay of an elderly priest next door as an opportunity to order workmen to break down a wall into his room to expand his already magnificent lodgings. Sciacca, formerly a highly-placed Curia official, is currently one of the most senior figures in the Catholic Church’s judicial system. Another ethically dubious cottage industry has reportedly sprung up around postulators, officials responsible for beatifying Catholic saints. In order to be confirmed as a saint, the candidate has to have led an exemplary life, performed heroic deeds, and have been responsible for miraculous cures, though not all of these requirements are set in stone. In practice, this has led to wealthy parishes joshing for a place in the queue, with scant regard for the merits of a particular candidate for sainthood. 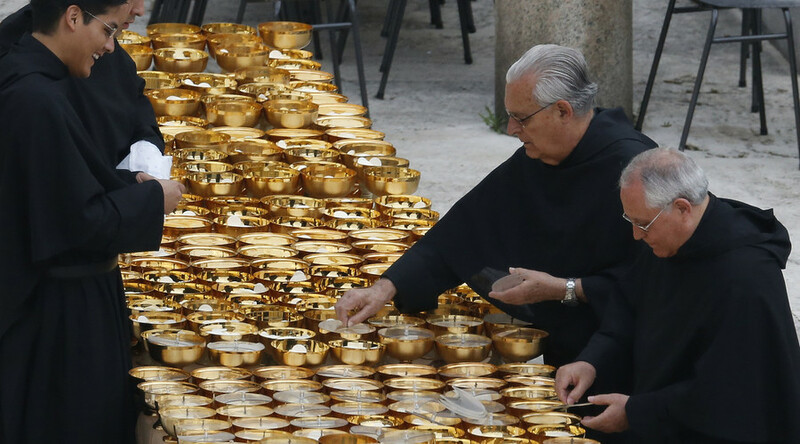 Nuzzi says that up to €500,000 may be necessary to “prove” a single miracle to the postulators. The money is transferred directly to their bank accounts and, as the whole process is meant to be confidential, it is unclear how it is then spent. The postulators refused to provide any financial details concerning their operations to COSEA, which subsequently froze their bank accounts. The description closely matches the narrative in another book entitled Avarice, also coming out on Thursday, which was written by well-known investigative journalist Emiliano Fittipaldi based on similar sources. The publication has been obtained by the Washington Post. Avarice tells the story of Lorenzo Leone, a former Vatican official in charge of psychiatric hospitals, who Fittipaldi says had €8 million in embezzled funds stashed in his bank account at the time of his death. Furthermore, the money is still being accessed by his relatives without any financial restrictions from the Vatican. In a less picaresque, but more substantial finding, Fittipaldi shows using internal documents that the majority of the €378 million donated to the Vatican in 2013 simply disappeared into administrative costs, with little of the proceeds contributing to actual religious work. 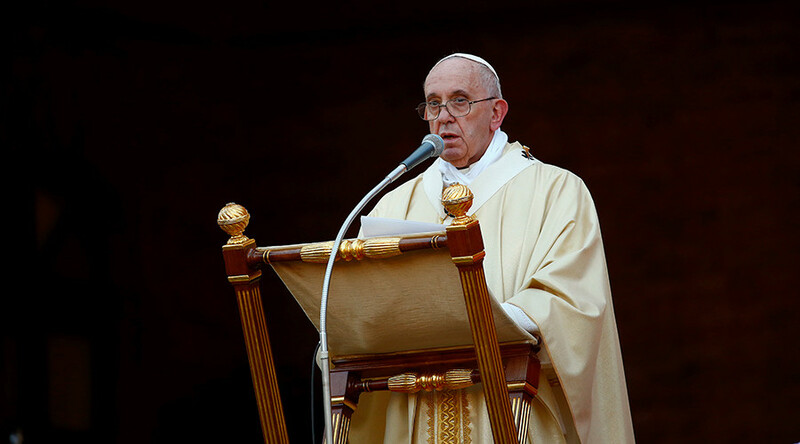 The condemnation was part of a communique announcing the arrest of Lucio Ángel Vallejo Balda, a senior clergyman, and Francesca Chaouqui, a public relations specialist. Both are members of COSEA, and Chaouqui is a friend of Nuzzi’s. 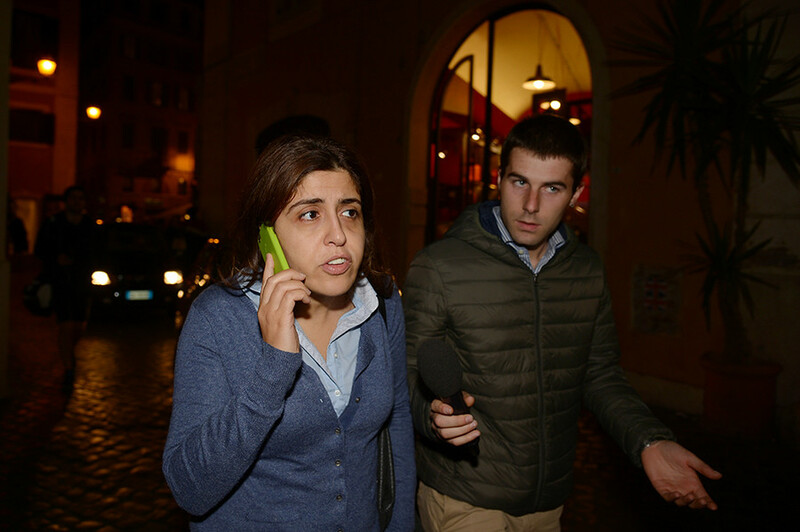 Chaouqui, who has been released, has gone on Twitter to say that she was not the source of the leaks, while Vallejo Balda is still languishing in a Vatican jail cell. Even if the two face no charges, Nuzzi says that they will not avoid internal retribution. 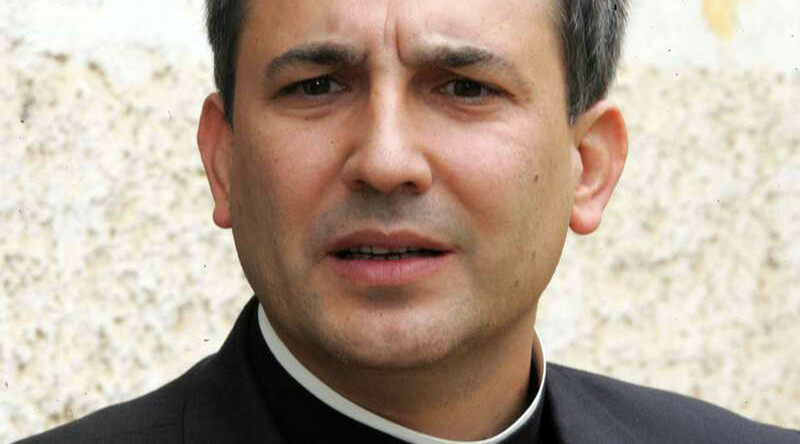 In an incident that has been acknowledged this week by the Vatican, someone broke into the office of the lead auditor for the Pope’s investigation in 2013, Libero Milone, and stole his personal documents related to corruption – an attack Nuzzi says was a “warning” to keep out of shady dealings at the Holy See.